Silk Road specialized in contraband of all varieties, including drugs and illegal weapons. The U.S. government is about to put thousands of bitcoins on the auction block. The digital currency -- about $17.4 million of it, according to the currency converter Preev.com -- was seized from Silk Road, an online black market that authorities say had nearly 1 million users. 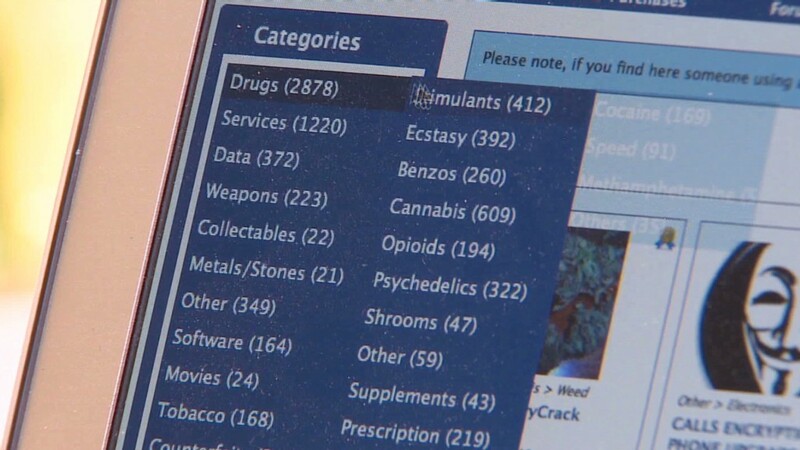 Silk Road operated in the largely anonymous dark corners of the Internet and specialized in contraband of all varieties, including drugs and illegal weapons. The FBI shuttered the site in October and seized the nearly 30,000 bitcoins that will soon be auctioned. Agents also arrested Ross William Ulbricht, who the feds say owned and managed the site using the monicker Dread Pirate Roberts. They confiscated bitcoins he held and charged him with narcotics trafficking, computer hacking and money laundering charges, according to the government. The auction of the bitcoins seized from Silk Road will be held next week. It won't be for paupers. Federal Marshals said the bitcoins will be auctioned in blocks of about 3,000 -- worth $1.8 million, according to the Marshals and the conversion site Preev. Bidders must preregister by Monday and wire the Marshals a refundable $200,000 deposit. Bids may be submitted in dollars between 6 a.m. and 6 p.m. on Friday, June 27. Specifically excluded from the auction are bidders "acting on behalf of or in concert" with Ulbricht or Silk Road. Bitcoin has had a rocky year of its own. A series of thefts -- including one that bankrupted Mt.Gox, the most popular Bitcoin exchange -- have shaken confidence in the currency's security.